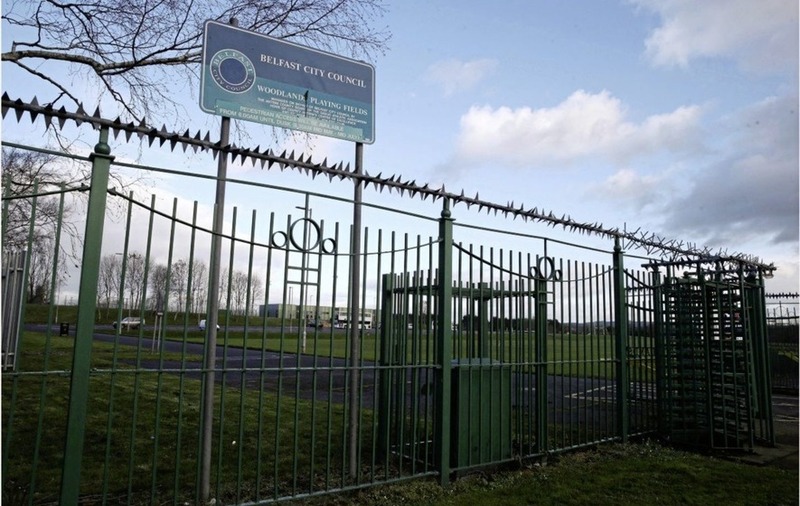 ANTRIM GAA has insisted it should not be blamed for a west Belfast soccer club's struggle to find a pitch. 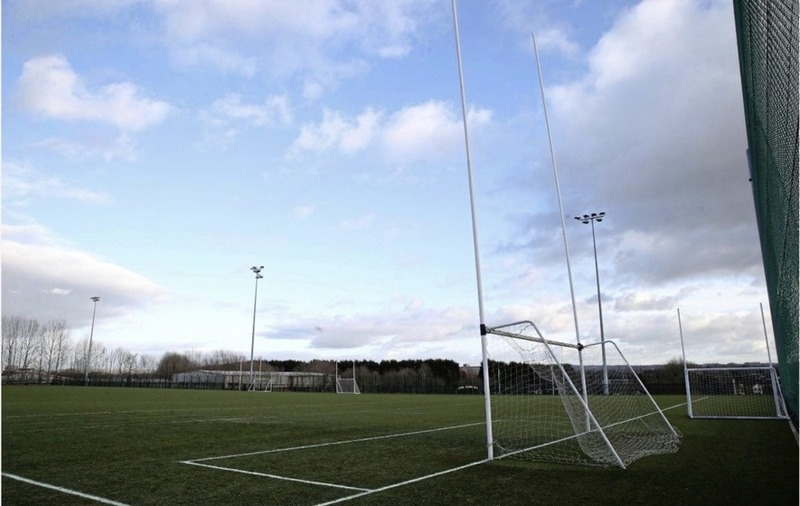 Amateur team Ford FC said it had been forced to play its matches at Fullerton Park in Dunmurry because Woodlands Playing Fields in Finaghy, which was part-funded by the GAA's Ulster Council, had been block-booked for Gaelic games. 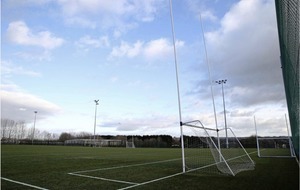 Belfast City Council has a partnership agreement with Antrim GAA which allows it to book Woodlands ahead of other teams. Ford FC said it wanted to use the facility because it needed a high-standard pitch to allow it to be promoted to intermediate soccer level. "We are coming into our 50th year as a club and have been in the same division in the Northern Amateur Football League for near 25 years and have never been able to achieve promotion due to not having the necessary pitch requirements," it said in a statement. The club claimed it had tried to meet Antrim GAA several times but had been ignored. It said it tried to book Woodlands last month for upcoming home fixtures but was told by the city council that Antrim GAA had moved its ladies' winter league matches from Ardoyne in north Belfast to Woodlands until next month. "As a club we are shocked and disappointed at the conduct of Antrim GAA throughout this whole process," it said. However, Antrim GAA chairman Ciarán Mc Cavana said the criticism by Ford FC was unfair and it could not "displace" up to 400 under-14 girls taking part in a football competition to accommodate the soccer club. "Antrim county board do not believe it is fair to blame Antrim GAA for the fact that after 50 years in existence Ford Football Club do not have an adequate pitch to meet the very stringent rules set down by their own governing body," he said. "Antrim county board support any organisation that promotes sport on a voluntary basis. We wish Ford Football Club all the best in their endeavours in sourcing a ground that meets their own governing body's regulations." A Belfast City Council spokeswoman said it recognised Ford FC's promotion ambitions and "have offered them a number of alternative options for this season’s home fixtures, and are pleased they have been accommodated at Fullerton Park".